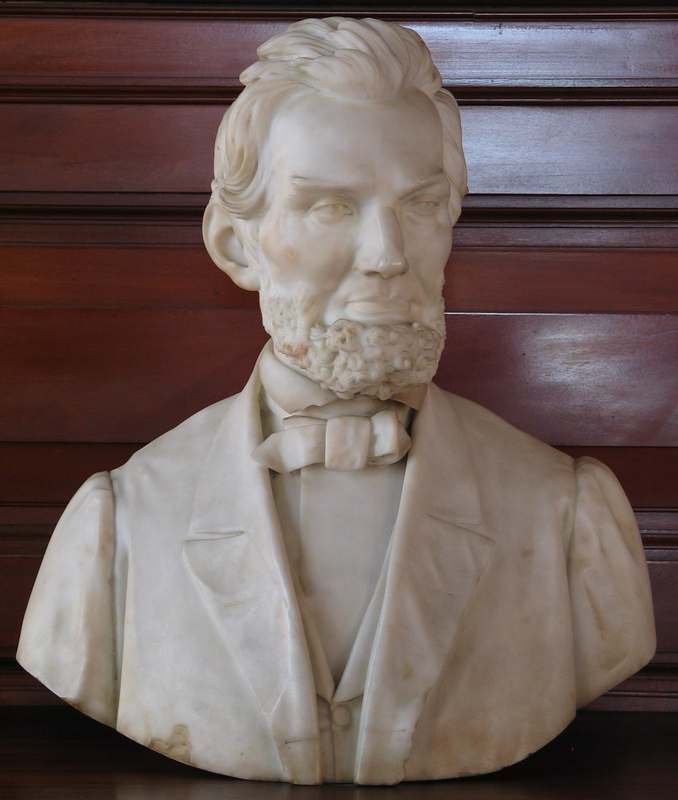 This bust of Abraham Lincoln was sculpted by Italian artist Pio Fedi. Having never met President Lincoln, Fedi sculpted the bust from photographs and other images of Lincoln. Fedi began the sculpture shortly after the President's assassination.